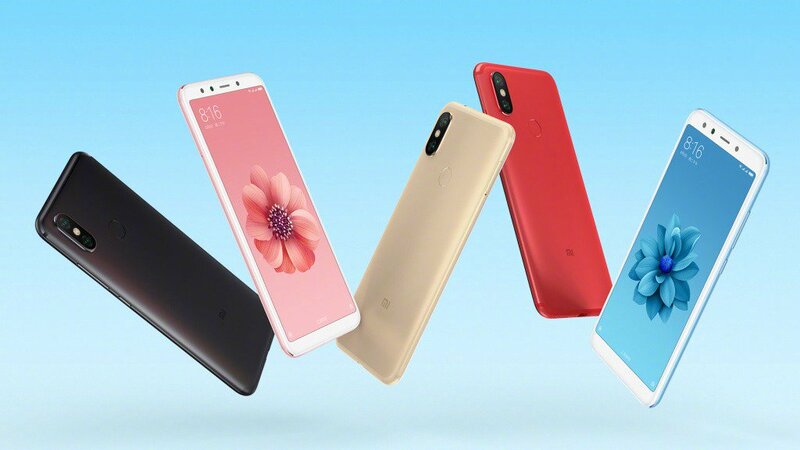 Xiaomi Mi 6X has a 5.99-inch (2160×1080 pixels) Full HD+ 2.5D curved glass display powered by Octa Core Snapdragon 660 Processor. 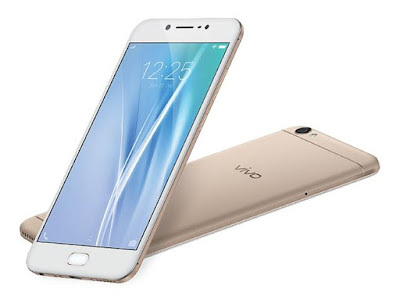 On Camera, it has a 12MP+20MP dual Rear camera and 20MP front-facing camera. 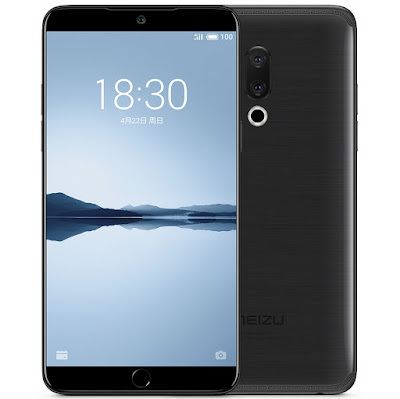 It has 4GB RAM with 64GB Storage, 6GB RAM with 64/128GB of internal storage. Connectivity options include 4G VoLTE, Wi-Fi 802.11 ac (2.4GHz / 5GHz), Bluetooth 5 , GPS + GLONASS, USB Type-C.Packed with a 3080mAh Battery. 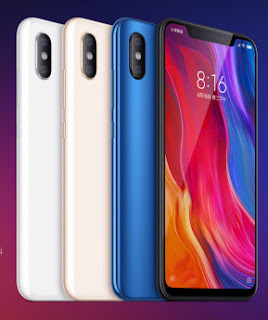 Xiaomi Mi 8 comes with a metal and glass body with a rear-mounted fingerprint sensor. 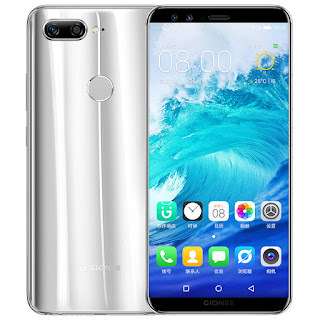 It has a 6.21-inch display 18.7:9 aspect ratio and a screen resolution of 2,248 x 1,080 pixels powered by Snapdragon 845 processor with 6GB RAM and 64/128/256GB of internal storage options. 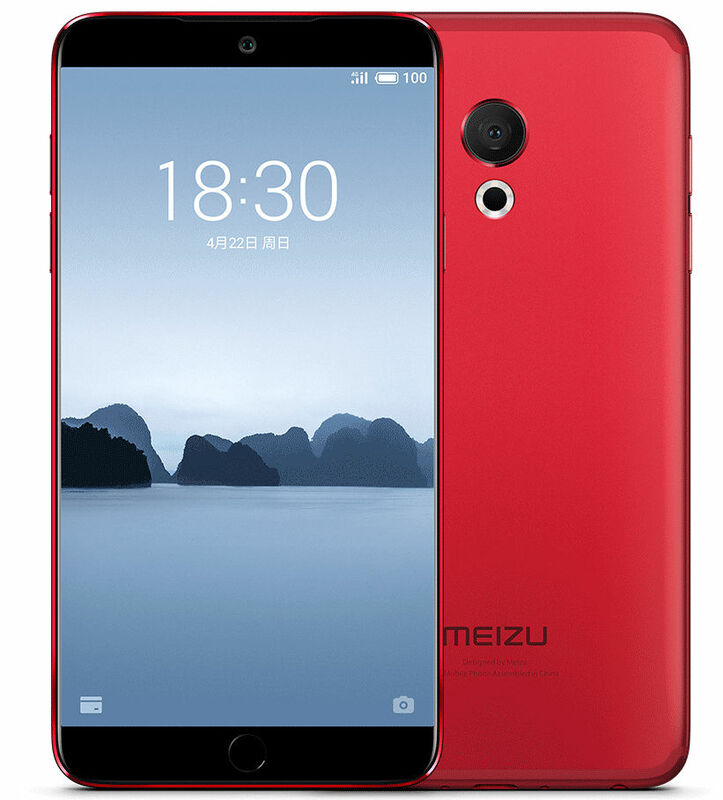 On Camera, it has a Dual 12-megapixel primary camera at the rear. 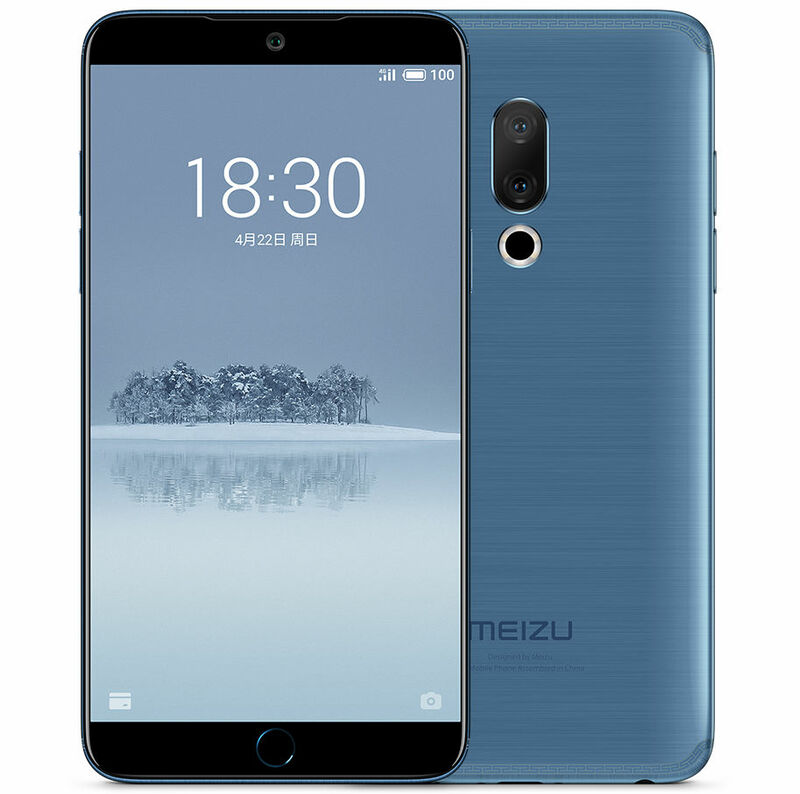 The dual-camera setup is accompanied by 4-axis optical image stabilization, Dual Pixel autofocus, AI portrait mode, AI scene detection, and a dual-tone LED flash. 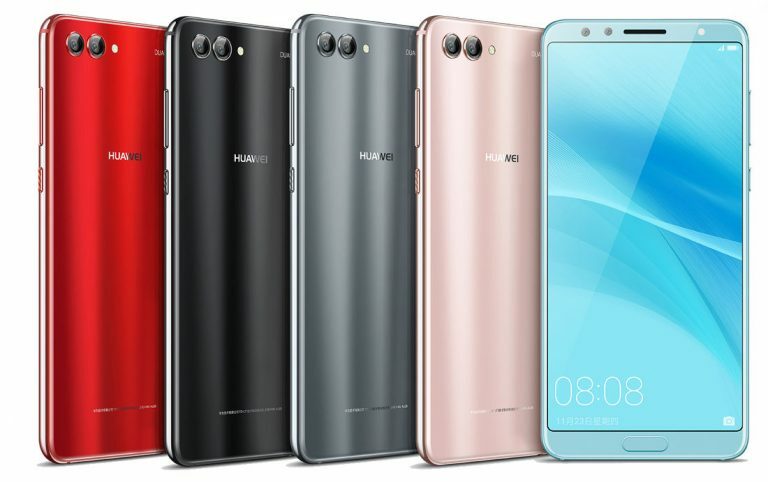 The phone is also equipped with Studio Lighting, which delivers AI-enhanced portrait photography and a 20-megapixel camera with f/2.0 aperture, AI portrait selfies, and AI Beauty mode. Packed with a 3400mAh Battery. 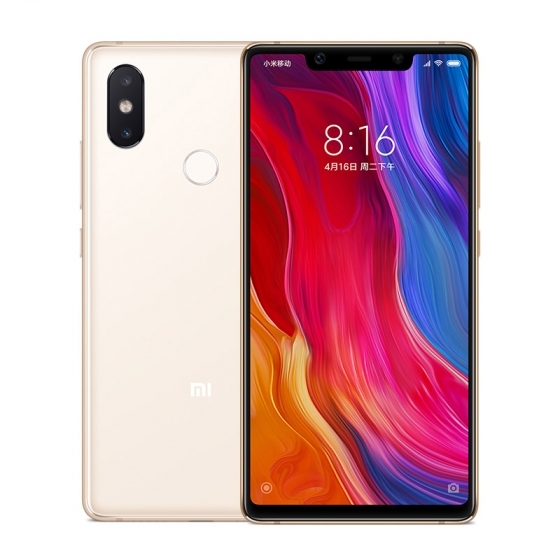 Xiaomi Mi 8 SE has a 5.88-inch Full HD+ AMOLED display powered by Octa Core Snapdragon 710 Processor. On Camera, it has a 12MP+5MP dual Rear AI camera and 20MP front-facing camera. It has 4GB RAM with 64GB Storage, 6GB RAM with 64GB of internal storage. Packed with a 3120mAh Battery. 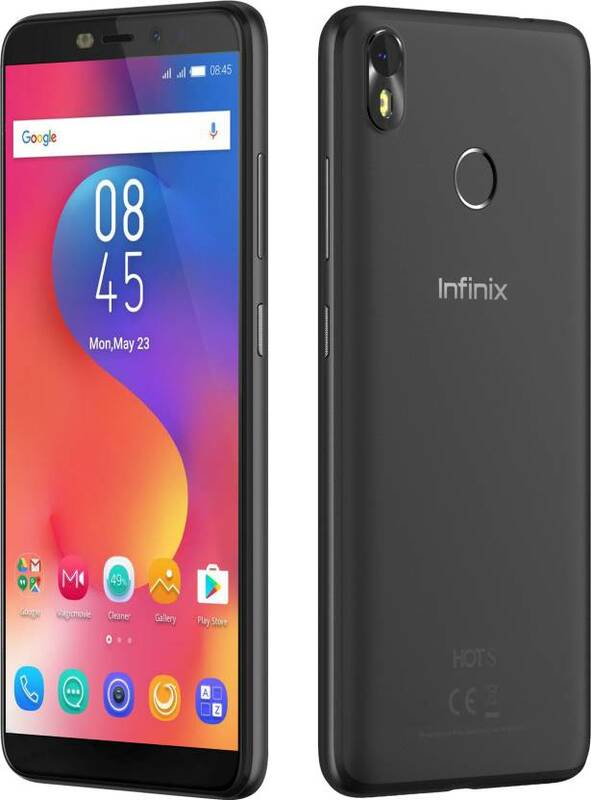 Connectivity options include 4G VoLTE, Wi-Fi 802.11 ac (2.4GHz / 5GHz), Bluetooth 5 , GPS + GLONASS, USB Type-C.
Infinix Hot S3 has a 5.7-inch (1440 x 720 pixels) HD+ 2.5D curved glass display with 18:9 aspect ratio powered by Snapdragon 430 with 3GB/4GB RAM and 32/64GB of internal storage. Dual SIM device runs Android 8.0 Oreo with the company’s own XOS Hummingbird V3.0 on top.On Camera it has a 13-megapixel rear camera with dual LED flash and 20MP front-facing camera with dual LED flash, f/2.0 aperture comes with dedicated microSD slots. Packed with a 4000mAh battery. Sharp Aquos S3 Mini has a 5.5-inch Full HD+ display with a notch and 87.5% screen-to-body ratio powered by Snapdragon 630 with 6GB RAM and 64GB of internal storage. 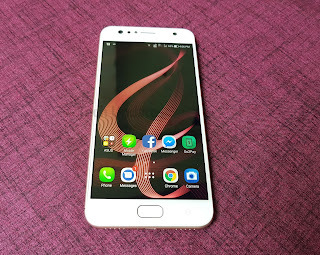 Dual SIM device Android 7.1 (Nougat) with Smile. 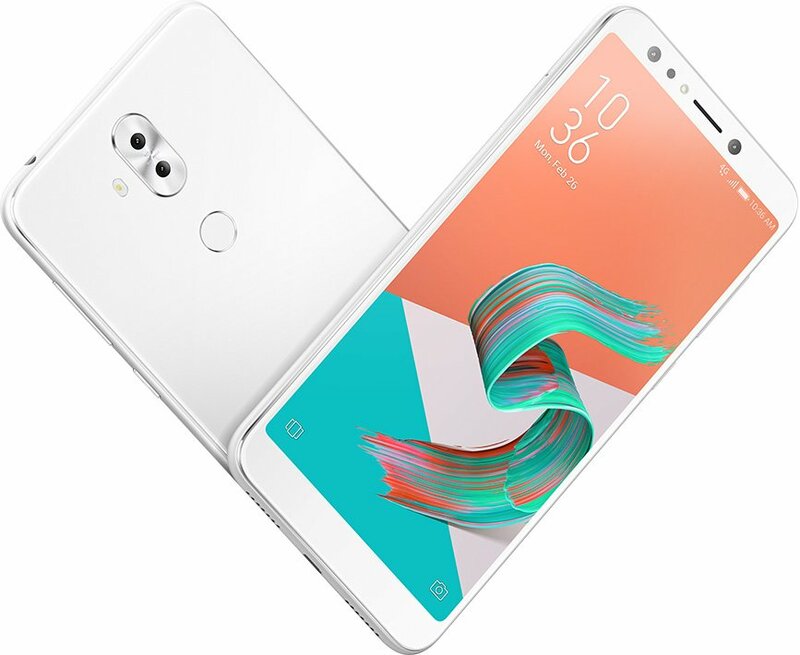 On Camera, it has a 16-megapixel rear camera and a 20-megapixel front camera with AI portrait selfies and has face unlock that can unlock the phone in 0.1 seconds by scanning 1024 facial points. 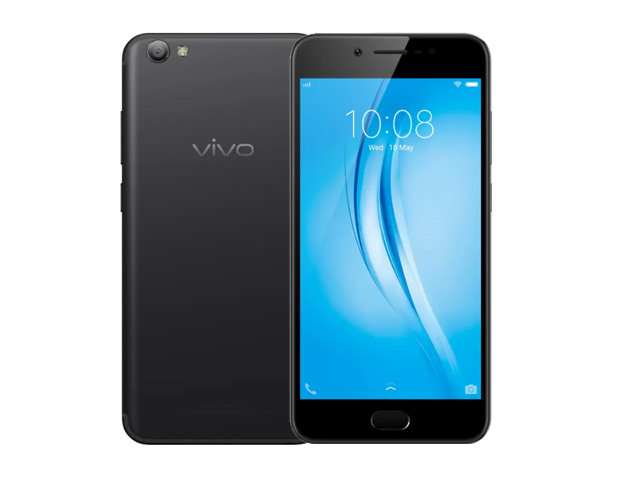 Packed with a 3020mAh battery. OPPO A75 and A75s sport a 6-inch Full-screen display with a Full HD+ resolution of 2160 x 1080 pixels. 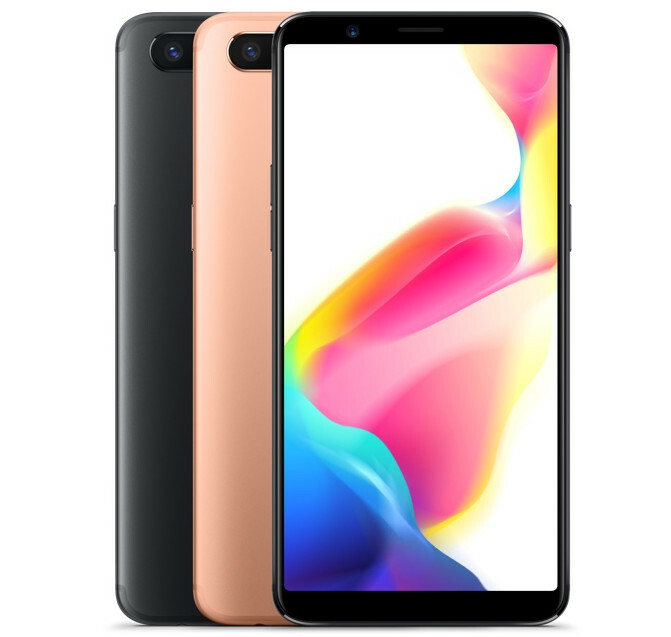 powered by the MediaTek Helio P23 (MT6763T) chipset coupled with 4GB of RAM.Oppo A75 has a 32GB internal storage whereas OPPO A75s packs a 64GB native storage.Both have a 16MP rear camera and a 20MP front camera. The front camera comes with AI face recognition which compliments the rear-mounted fingerprint sensor for unlocking the smartphone. 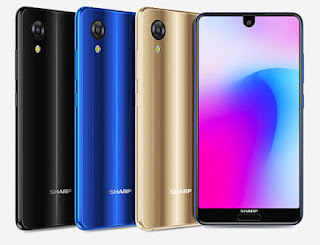 Dual SIM device runs on Android 7.1 Nougat-based Color OS 3.0.Connectivity Options include WiFi 2.4/5GHz 802.11 a/b/g/n, GPS support, Bluetooth 4.2 and OTG function.Packed with a 3,200mAh battery. 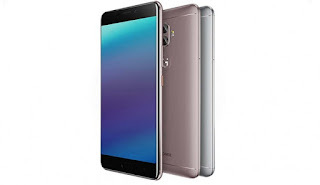 Gionee A1 Lite features a 5.3-inch IPS HD display with a resolution of 1280 x 720 pixels powered by 1.3GHz MediaTek MT6753 octa-core processor coupled with 3GB RAM and 32GB internal storage. 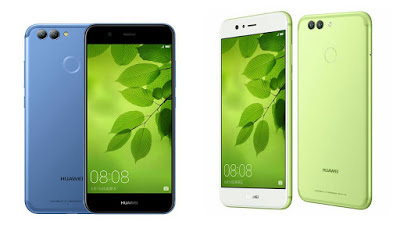 On Camera, it has a 20MP selfie camera with flash and 13MP Rear camera with LED Flash. 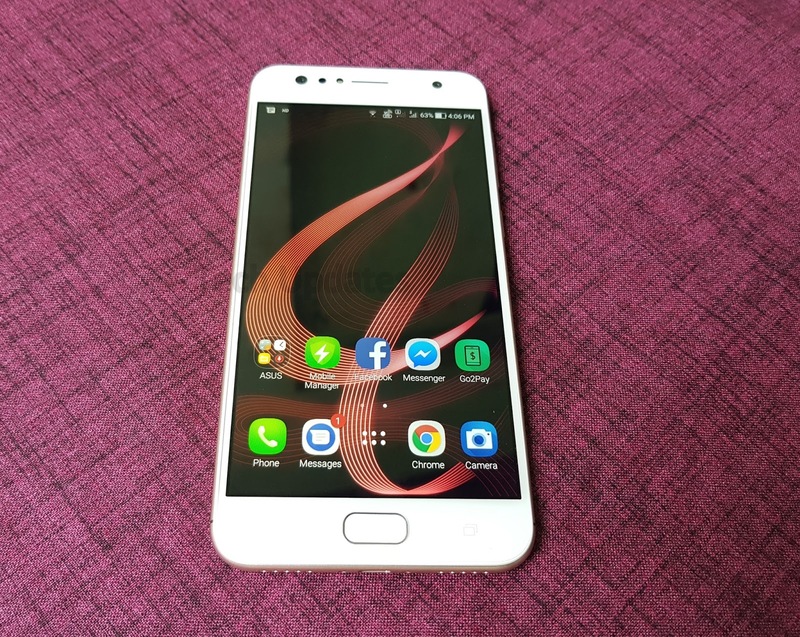 Dual SIM device runs on Android 7.0 Nougat out of the box. packed with a 4,000mAh battery with a standby time of up to 295 hours. 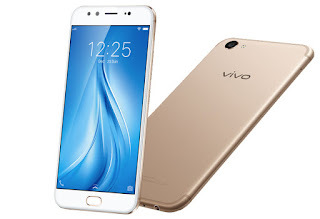 Vivo V5s feature a 5.5-inch HD Display (1280 x 720 Pixels) with 2.5D Corning Gorilla Glass powered by an Octa-Core Processor coupled with 4GB RAM and 64GB of internal storage. OPPO R11 and R11 Plus come in Black, Gold and Rose Gold colors. 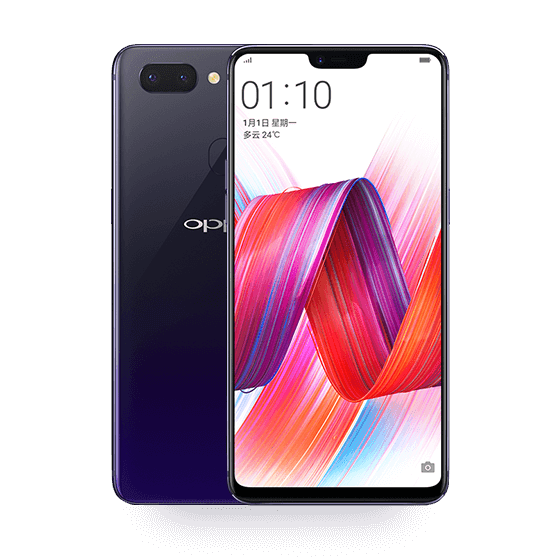 Oppo R11 is priced at 2999 Yuan whereas the Red color model is priced at 3199 Yuan. 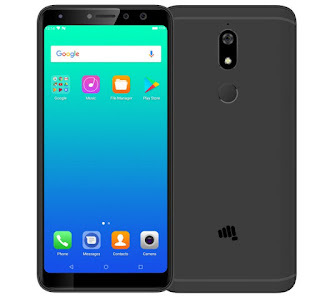 Micromax canvas Infinity Pro has a 5.7-inch HD+ 2.5D curved glass screen with 18:9 aspect ratio and minimal bezels, powered by an Octa-Core Snapdragon 430 processor.It has 4GB of RAM and 64GB of internal storage. Dual SIM device runs on Android 7.1 (Nougat). 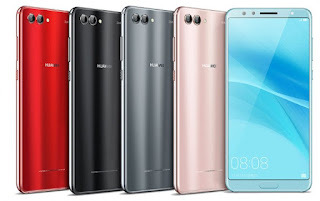 On camera, it has a 20-megapixel front-facing camera along with a secondary 8-megapixel camera offering Portrait Mode that blur the background in selfie images. Micromax Canvas Infinity Pro has a 16-megapixel rear camera with LED flash. Packed with a 3000mAh battery. Priced at Rs 13,999.